The United Nations and the Western countries have urged the Neal government to engage in broad-based, meaningful consultation with conflict victims, civil society and wider stakeholders to move the transitional justice process forward. Issuing a joint press statement on Thursday the UN’s office, the delegation of European Union, and the embassies of Australia, Germany, Finland, France, Norway, Switzerland, the United Kingdom, and the United States of America in Nepal have reminded the government of the Supreme Court ruling in 2015 that stated there can be no reconciliation in conflict-era incidents of human rights violation without the consent of the victims. “Noting the looming expiration of the mandates of the Truth and Reconciliation Commission and the Commission for the Investigation of Enforced Disappeared Persons, as well as the upcoming fourth anniversary of the 2015 Supreme Court ruling that affirmed certain requirements for transitional justice processes, we encourage the government to clarify to the public its plans to take the transitional justice process forward in 2019,” the statement reads. The statement comes amidst reports that the government is bringing a bill that provides blanket amnesty to all perpetrators of conflict-era incidents of human rights violation. They have stressed that any solution should have the needs of victims at its heart and pointed that the peace process will move forward on a strong foundation only after that. 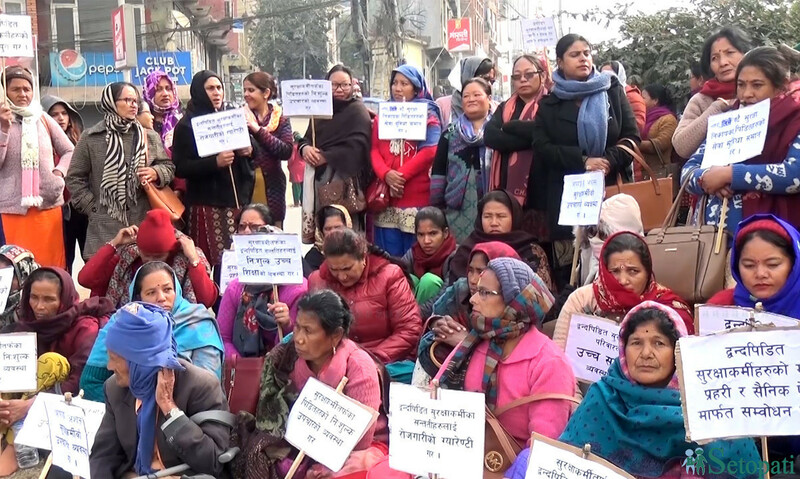 “We are united in the view that without broad public trust in the process, Nepal will not be able to bring closure to the wounds and grievances that persist from the conflict era, nor be able to complete the peace process,” the statement reads. They have reminded that supporting Nepal in establishing a credible transitional justice process and ensuring the stability and prosperity of Nepal remain priorities for the international community. 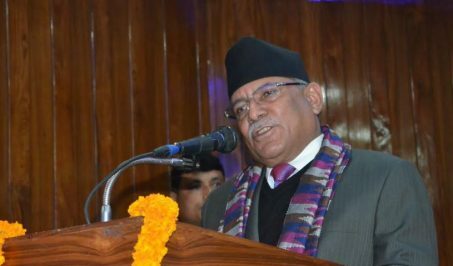 “In particular, we support a Nepali-designed, Nepali-led process that is consistent with the 2007 and 2015 judgements of Nepal’s Supreme Court and the country’s obligations under international law,” it points expressing commitment to work with the government and all other stakeholders to advance a transitional justice process that engenders broad public confidence.